OPEN DAY! Spread the Word! Woo- hoo! We’re having a launch, and what better way to celebrate than with a GARDEN PARTY! Please download the flyer, and spread it far and wide! Please come along, celebrate the spring equinox and launch our garden! There’ll be food, drink, music, planting, painting and celebrations aplenty. Join up if you haven’t already. 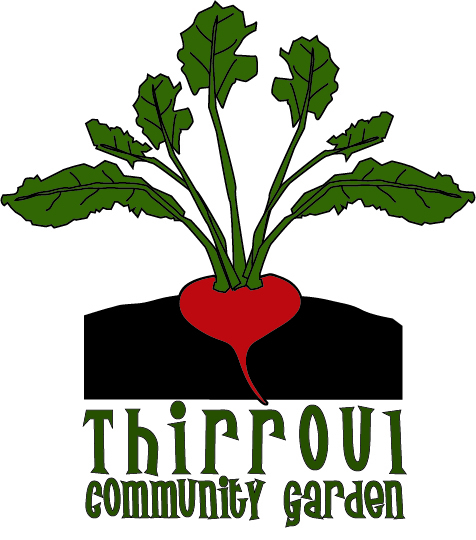 If you can donate time, materials, plants, worms, compost, love and/or energy to the cause, please contact us! Please take a look at the materials and plant list HERE. See you at the garden, on the spring equinox! Here following is the content of the flyer, which you can also download here. 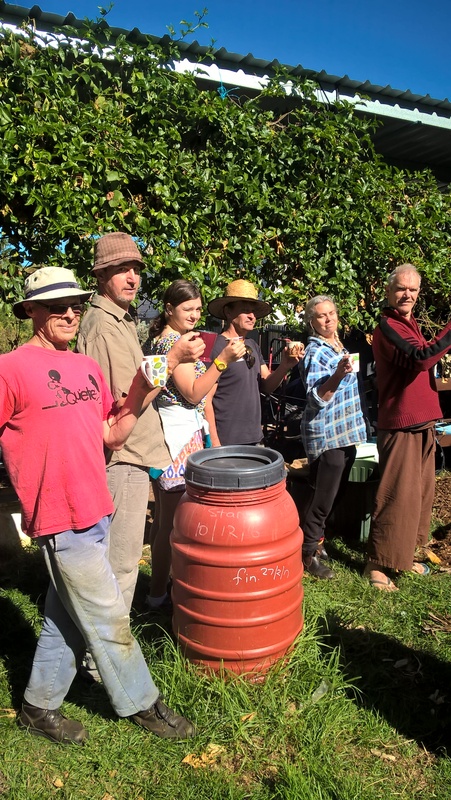 Flame Tree Community Food Co-Op and Thirroul Community Gardeners invite you to a fundraising Film and Curry Night on Sunday October 23. BYO Utensils: Don’t forget to bring your bowl and or cup, and spoon! Choose one, or 2 or 3 or FOUR! Sample from a selection of organic home made curries and accompaniments. Choose a delicious organic home made cake or muffin for dessert. Wash it down with chai. Munch on organic popcorn while you watch the movie, and keep fingers crossed that you’ll win the Lucky door prize. Come along, and bring your family and friends to this great annual event. This year, proceeds will go towards developing the Flame Tree Co-Op (read more about the co-op here.) 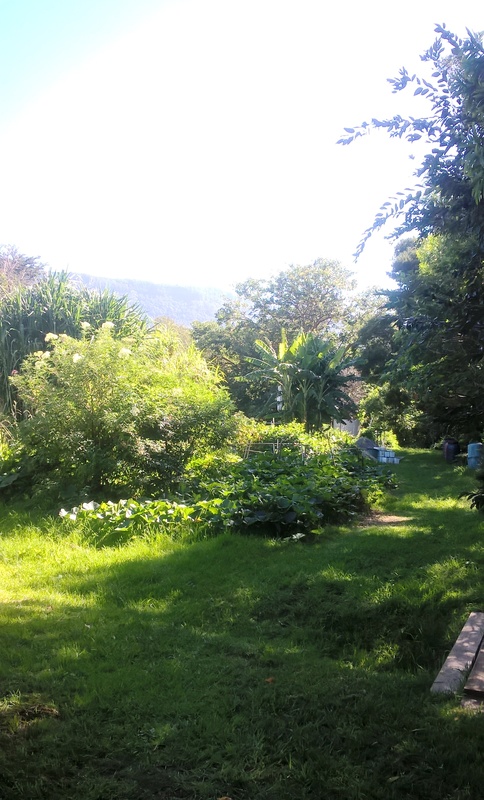 and the Thirroul Community Garden. SEE YOU AT THE MOVIES! – SPREAD THE WORD! Check out the flyer here for more information. 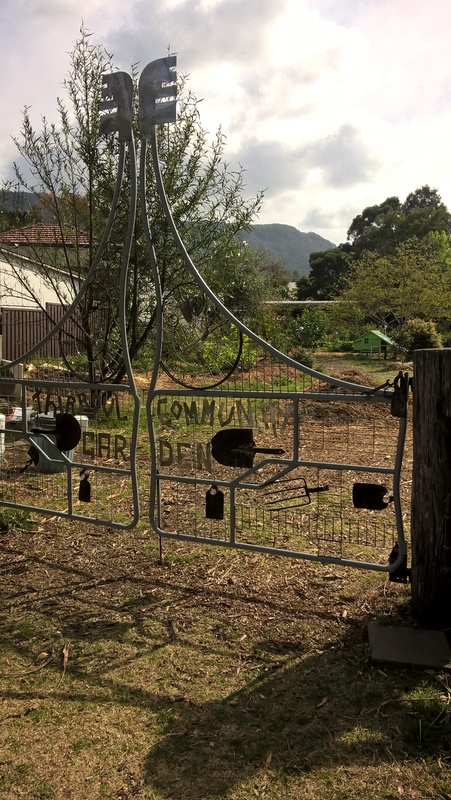 Street Reserve in Thirroul for our community garden site. miraculous beginning to its crippling degradation.